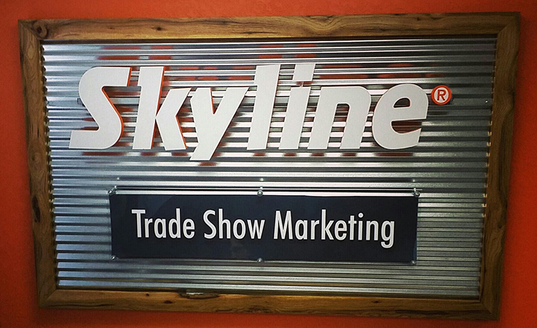 Skyline Trade Show Marketing has been providing customers in Iowa and Western Illinois with superior Skyline® products since 1986. 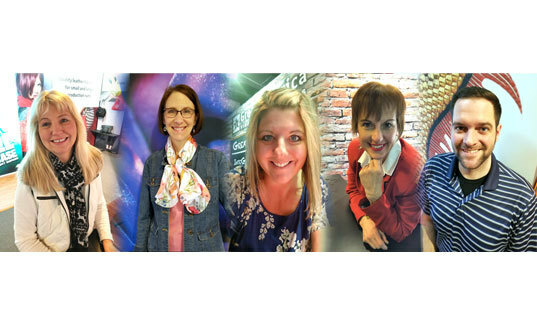 Whether it’s a banner stand, portable trade show display, or custom display, our worldwide network and exceptional customer service deliver the perfect solution for every budget. Call today to schedule a visit at our Cedar Rapids showroom where you can see our latest and most innovative systems. Or contact us to schedule a visit to your office.